The FIA approved Podium II has been developed from feedback we have received from the very popular original podium. It's deep sided construction features extra high bolsters, ensuring maximum support. It has also gained rigidity through the utilisation of new sandwich construction techniques. 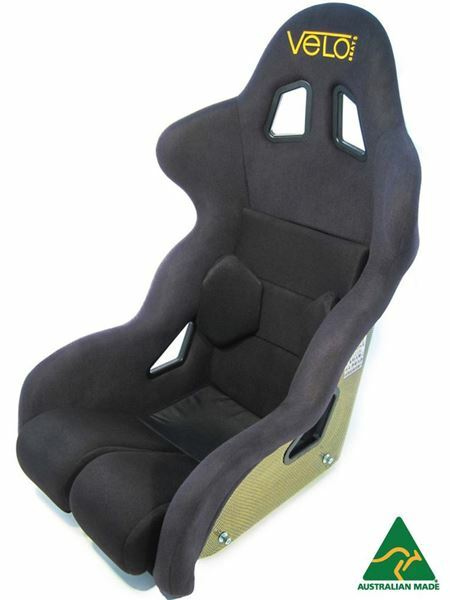 The seat is available in 2 sizes - Standard and XL, to accomodate a wide range of driver/co-driver sizing, and is also equipped with removable inset cushions and adjustable padding making it as comfortable as it is supportive. 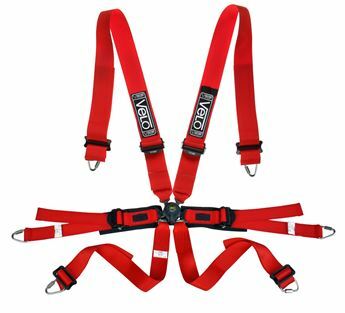 3 inch 6 point harness with lightweight rotary buckle and easy slide billet alloy adjusters on all belts. 2 inch shoulder strap across shoulders to ensure proper fitment of belt over hans device. 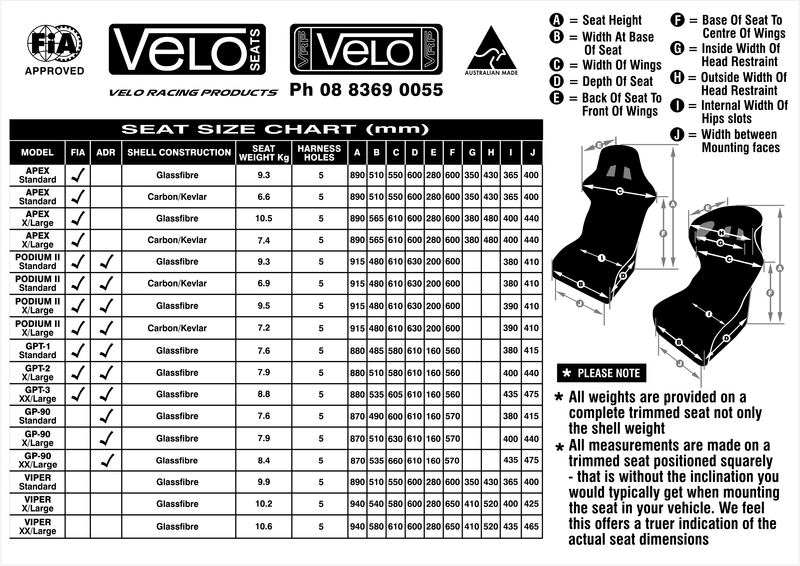 They have an ultralight waist belt with aluminium pull down adjusters, for easy driver adjustment when sitting in the car.